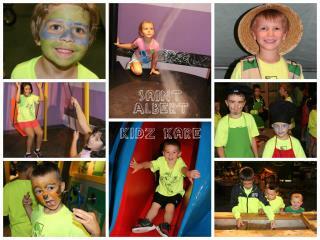 Kidz Kare is a before and after school program for Pre-K 4 – 6th grade Saint Albert families. The program is designed with structured activities, such as arts and crafts; supervised homework time; organized play; and educational field trips…to name just a few! Morning Session: 6 to 7:45 am (students are dismissed to their classroom at this time). You do not have to register for both the morning and afternoon sessions. However, you will be charged for the whole session ($5 or $8) regardless of how long your child stays at the session. Please complete Kidz Kare registration form. Questions? 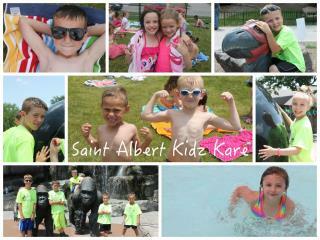 Call Saint Albert Elementary at (712) 323-3703.